Explicit Ep.182 - My Name's NOT Phil! Ep.182 - My Name's NOT Phil! 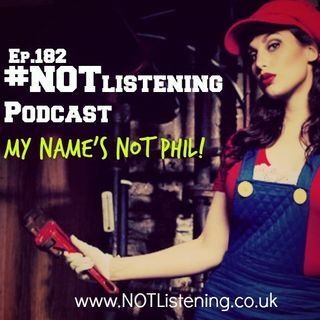 In this Episode of The #NOTlistening Podcast Adam, Will and Ash discuss that awkward moment when somebody calls you the wrong name......and how long do you have to correct them?